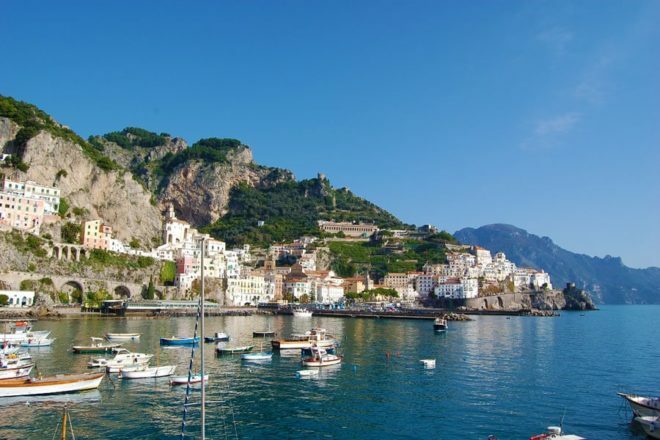 Amalfi Transfer organizes excursions to the characteristic place of the Amalfi Coast and all of Campania. We have the purpose and the pleasure of bringing visitors to explore our territories and to promote the culture, history and traditions of these places. 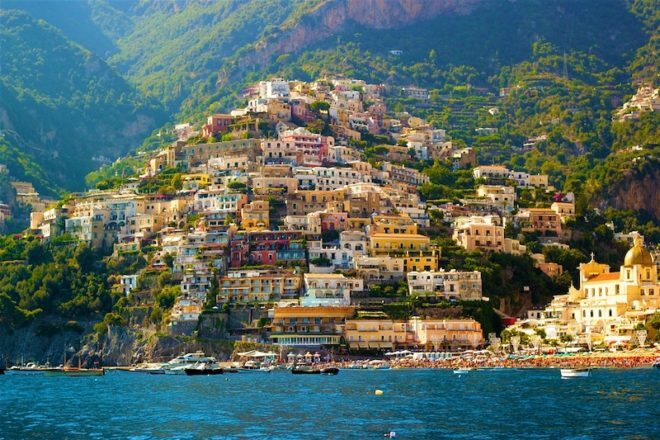 Amalfi is one of the four Maritime Republics and still proudly displays its glorious past to visitors. It is a picturesque city with lovely views. Through the alleys it is possible to reach idyllic places such as the Valle delle Ferriere which will make you immerse in unique atmospheres. 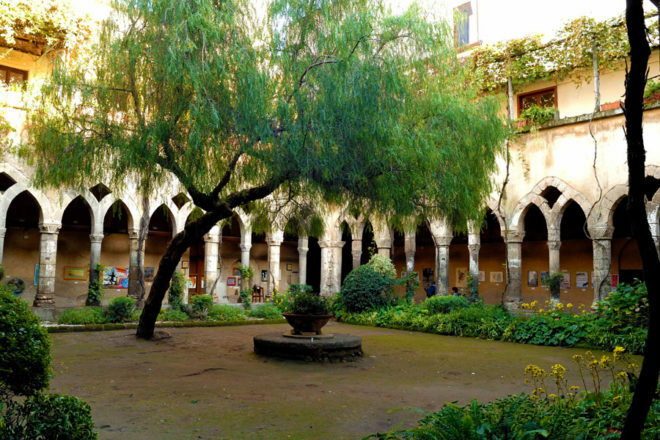 In the historical center is the St. Andrew’s Cathedral and the Cloister of Paradise. Among the many beauties, a prominent role is played by the Paper Museum which offers the opportunity to learn about the ancient techniques of production of Amalfi paper. 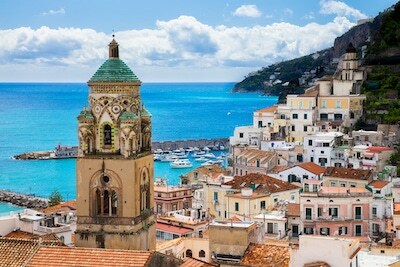 Surely one of the most popular coastal country, along with Amalfi and Positano. 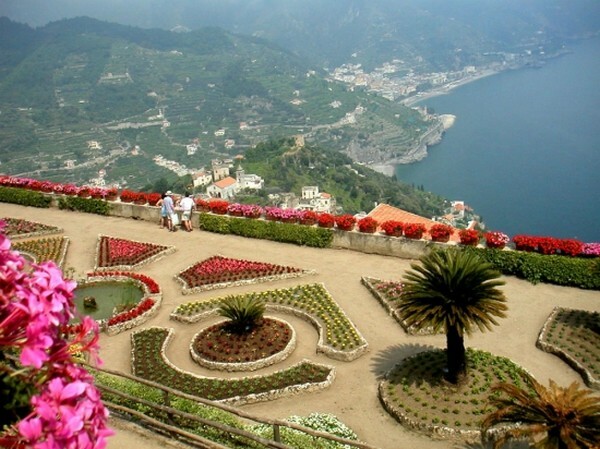 Ravello is in a higher position than the other coastal countries and its charm has always bewitched artists and personalities from all over the world. Ravello is located in a higher position than the other Amalfi Coast towns and its charm has always bewitched artists and characters from all over the world. It offers panoramic views and enchanting views that extend over the underlying countries. Ravello is also known as “The city of music” and every year it hosts a prestigious music festival with Villa Rufolo as a background. 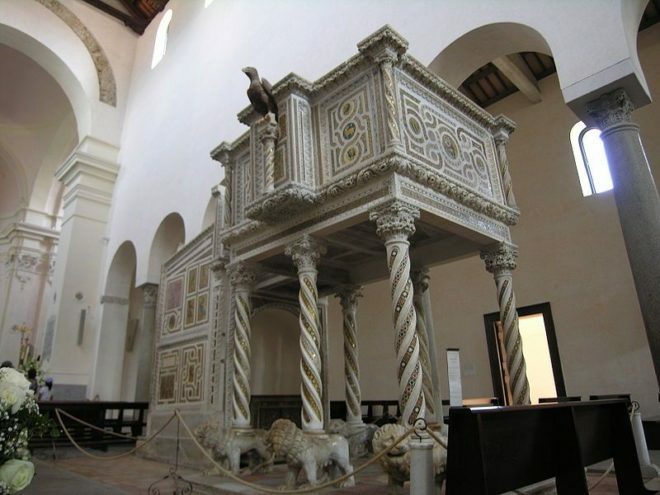 The places of interest to visit are undoubtedly the famous Villa Rufolo and Villa Cimbrone, the Cathedral and the Museum composed of priceless artworks. It is a must to enjoy a walk in the square and in the characteristic alleys of the town adorned with the typical local pottery. 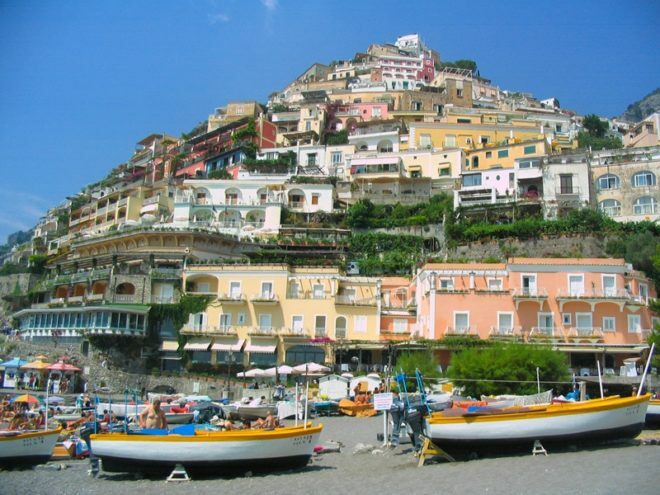 Positano is the spearhead of the Amalfi Coast, characterized by a particular architectural structure. Very famous is the foreshortening of the group of perched houses that fall sheer to the sea. 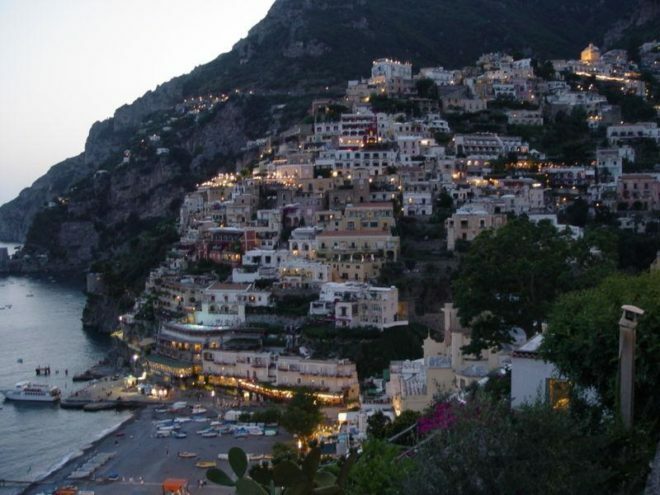 The feeling that you experience when crossing the alleys and stairs of Positano is to immerse yourself in a paradise that culminates with the beach. There are many restaurants and bars overlooking the sea that surround the local craft activities which, with their display of typical sandals, ceramics and clothes make this place unique. Continuing after Positano, we reach the Sorrento Peninsula. 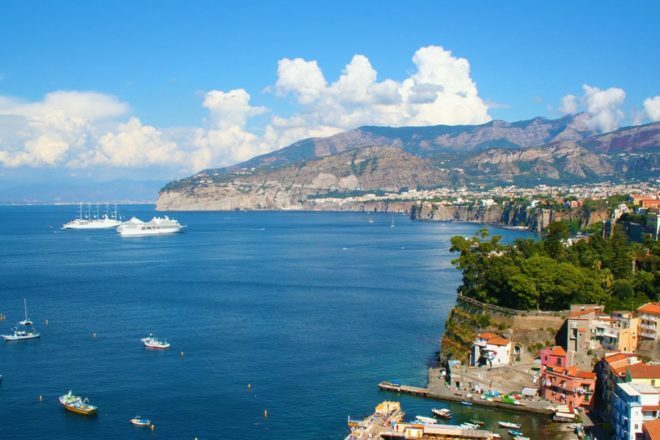 Set among orange and lemon groves on a tuff “terrace”, Sorrento overlooking the Bay of Naples. There is a magical atmosphere among art, folklore and gastronomic traditions. The city boasts many places of historical and artistic interest, such as the historic center with churches and various characteristic shops. Sorrento is also famous for inlaid woodworking, in particular for the “music boxes”. 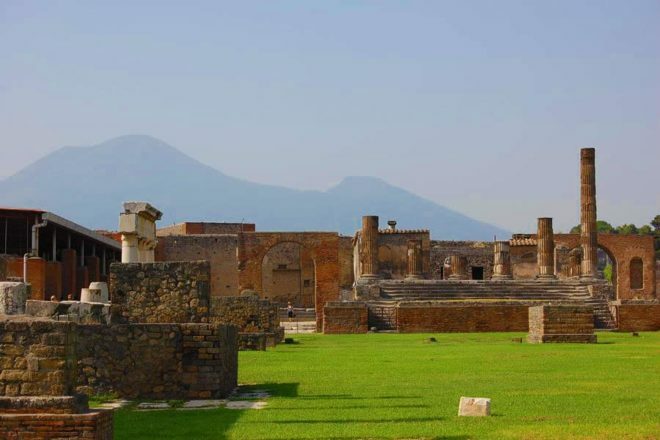 Pompeii is one of the most important archaeological sites and it is known throughout the world. IIt was a prosperous city in the Roman age that lived mainly on trade and had a population of 20,000 people. 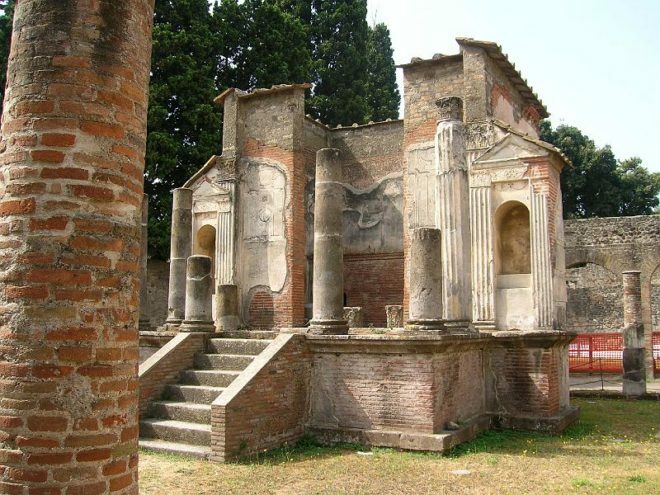 Pompeii and Herculaneum were the places where the Roman patricians could escape the turmoil of city life. Both cities were destroyed by the eruption of 79 AD. 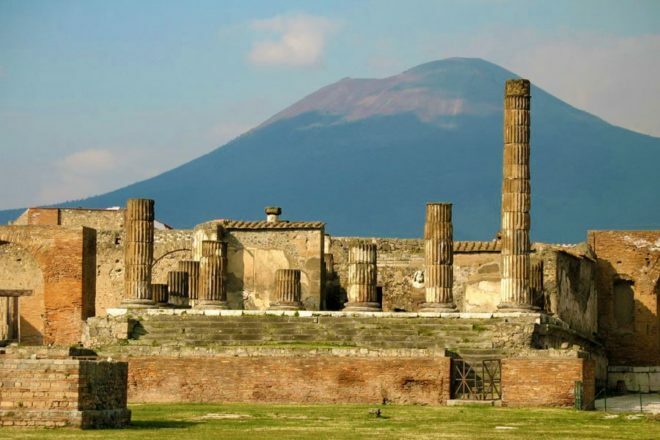 After the discovery and excavations, Pompeii and Herculaneum are part of the UNESCO heritage and are among the most famous archaeological sites in Italy and in the world. 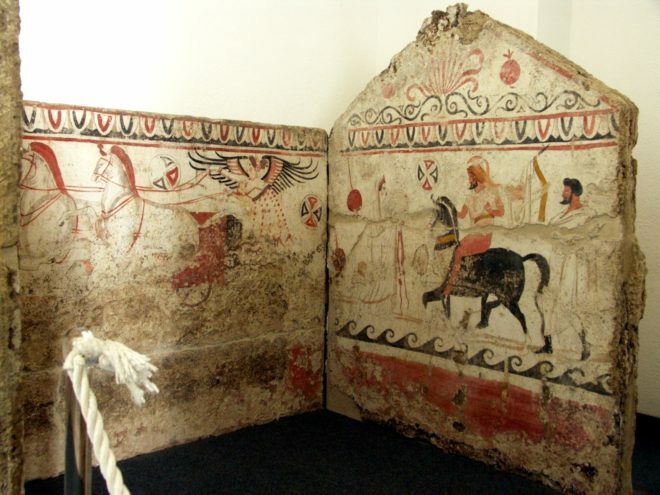 In Herculaneum and Pompeii you can visit the houses and their interiors, as well as the remains of furniture and other structures that allow you to reconstruct the uses, customs and habits of the Roman age. 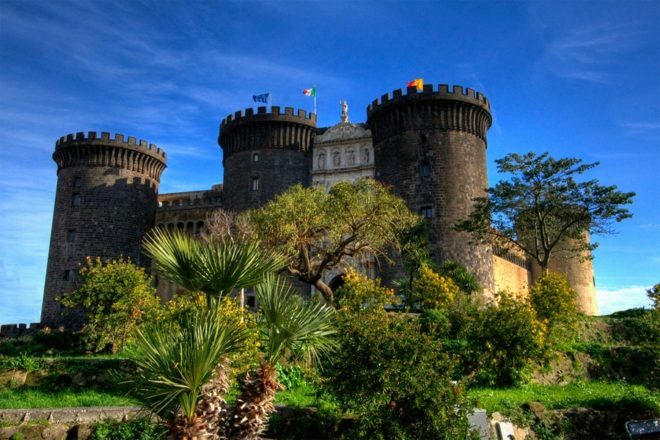 Many sculptures, paintings, vases and precious objects are kept in the National Museum of Naples. 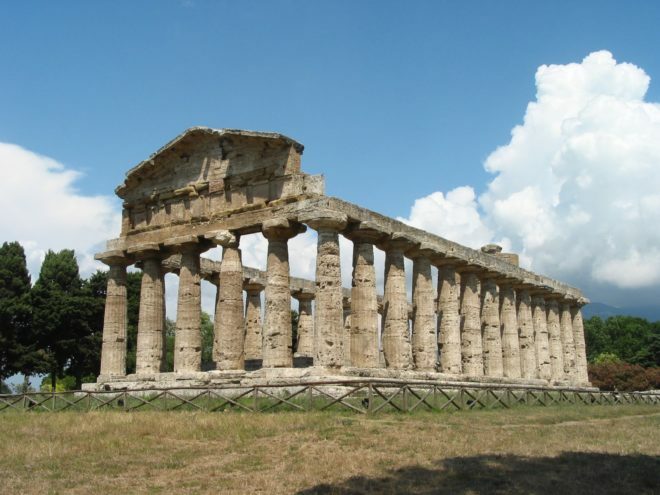 Paestum is an ancient city of Magna Graecia and another important archaeological site of Campania. 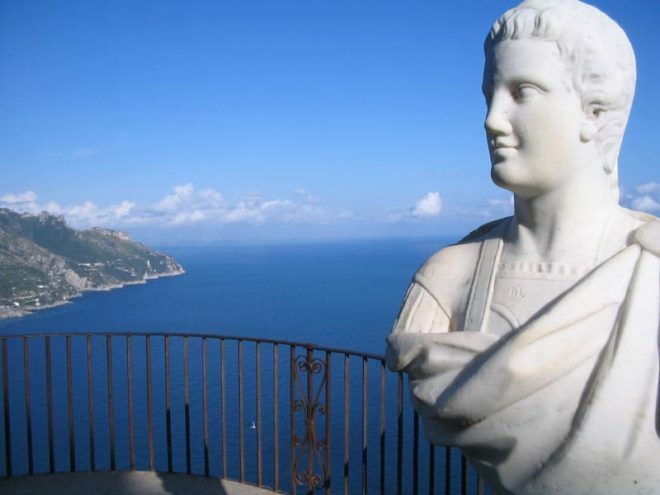 Located in the easternmost part of Salerno and easily reachable from the Amalfi Coast. 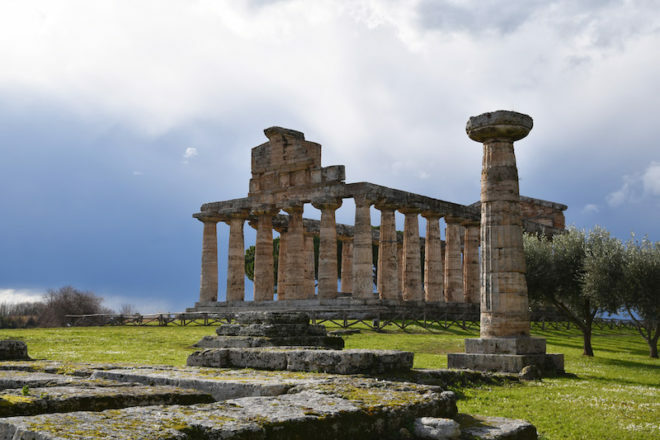 Paestum was one of the richest and most flourishing Greek colonies in southern Italy, along the Tyrrhenian coast, called by the founders Poseidonia in honor of Poseidon and assumed the name Paestum, under the Roman dominion. It is possible to visit the excavations with the different areas of the ancient city, such as the Temples of Hera and Athena and the museum where an important collection of finds from the archaeological area is collected. 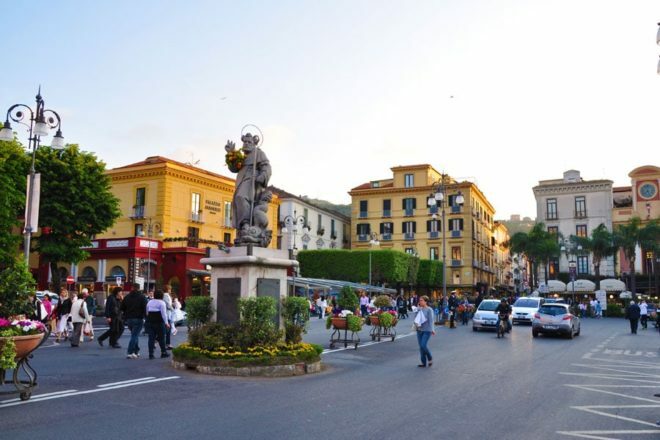 Naples is one of the most enchanting cities in the world with a millenary history and culture. 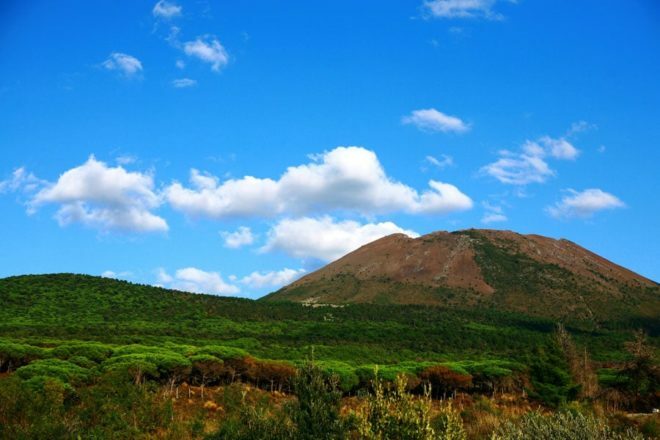 It overlooks the homonymous gulf and is flanked by Vesuvius, a distinctive sign of the city. 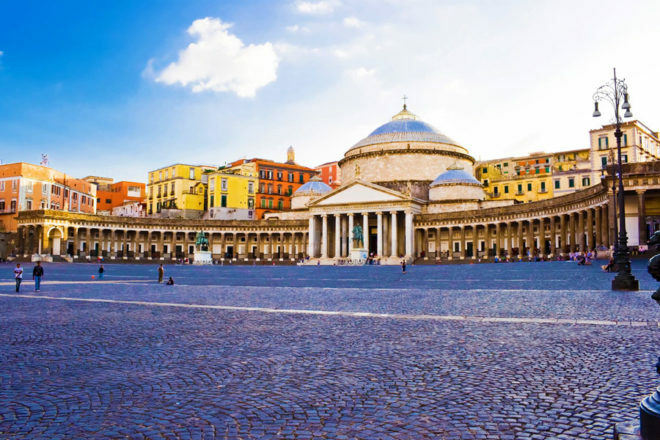 Naples combines the beauty of the place, with a rich artistic heritage, with an excellent gastronomic tradition and with the many restaurants in which to taste the typical Neapolitan pizza. The number of places of interest is really high and often a day may not be enough. 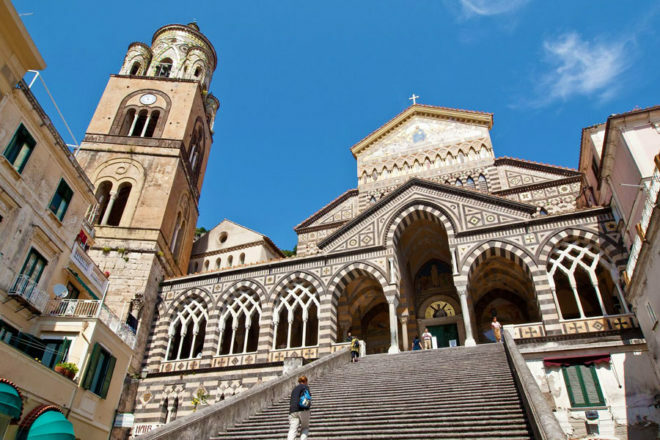 Amalfi Transfer organizes guided tours of the city, lasting a whole day, to visit the most interesting places and to take you inside this city capable of giving emotions to every visitor. 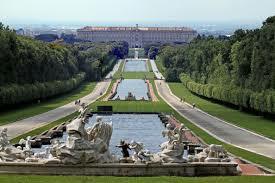 The Royal Palace of Caserta is a royal palace, with a park attached. 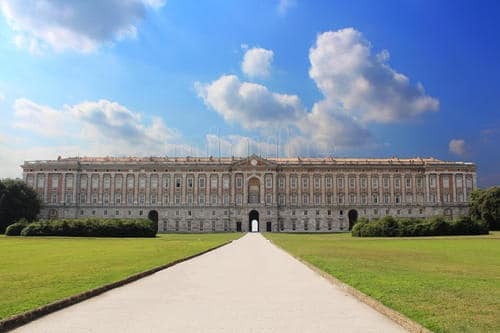 It is the largest royal residence in the world by volume and was owned by the Bourbons of Naples. 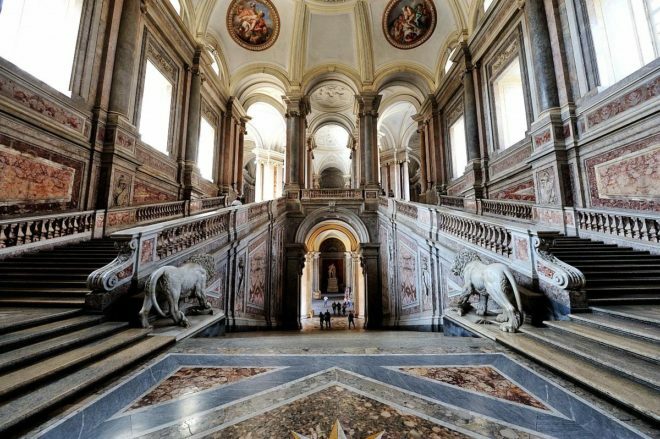 You can visit the apartments, the court theater, the grand staircase and all the other rooms of the royal palace. Furthermore, the park and the waterfall give the complex a highly elegant and scenographic solution. Inside the Palace you can admire the exhibition “Terra e Motus”, a collection of contemporary works of art created by great artists of the 1980s.